You are the manager of a major international airport. Your duties range from planning and allocating personnel to procuring and maintaining a vehicle fleet, facility maintenance and handling ever larger aircraft from a variety of airlines. At first, you will do all the work yourself. Later, you can train staff to do certain jobs for you. Fueling, positioning jetways, managing baggage wagons, security, busses, or fire fighters – keep a watchful eye on everything to keep operations at peak performance. Gradually, you will earn experience and your airport will grow. New runways and gates will be added, and larger planes will arrive – no time to rest! 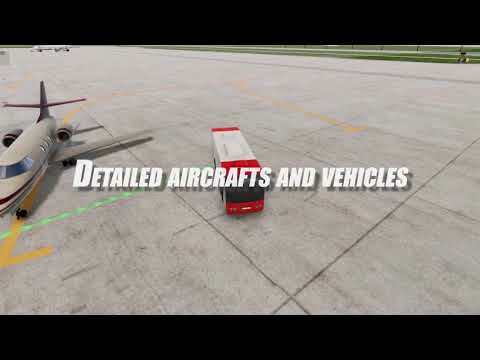 Airport Simulator 2019 was released on PS4 15d ago in the US and the UK. Notify me when Airport Simulator 2019 is available.